“No words can heal the pain from the loss of these true American heroes,” said Col. Kurt Matthews, commander of the 920th Rescue Wing, in a statement. 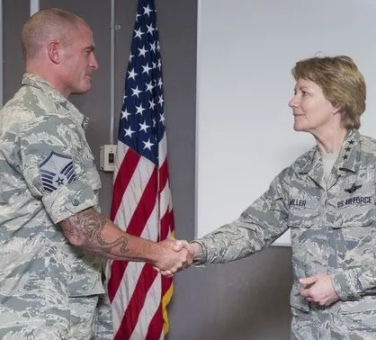 “You can be proud knowing that MSgt. Posch and SSgt. 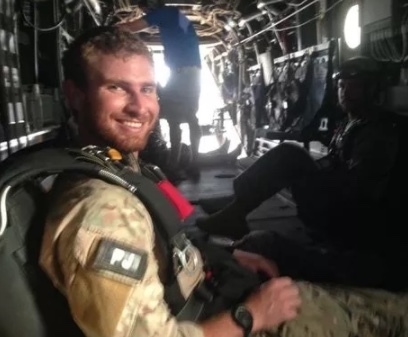 Enis gave their last full measure performing their mission and serving our most noble Pararescue creed: ‘These things we do, that others may live.'" Both were assigned to the 308th Rescue Squadron, Air Force Reserve, based out of Patrick.